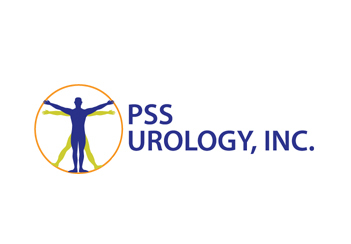 PSS Urology was created with one simple goal: to address the needs of Urologists with the highest quality products at the best price delivered with excellent service. The disappearance of specialty companies through consolidation into conglomerates has left a gap in service and focus and has raised prices beyond what is reasonable. PSS seeks to reestablish service with integrity, reasonable pricing and top quality products with complete satisfaction guaranteed.